Our life’s full of surprises. Sometimes pleasant and sometimes worse! And since celebrities are always in the camera spotlight, chances of witnessing super awkward moments increases. Here are some cringe-worthy and hilarious instances. 1. Katy Perry Splashes down on a huge cake in the middle of her performance! 2. 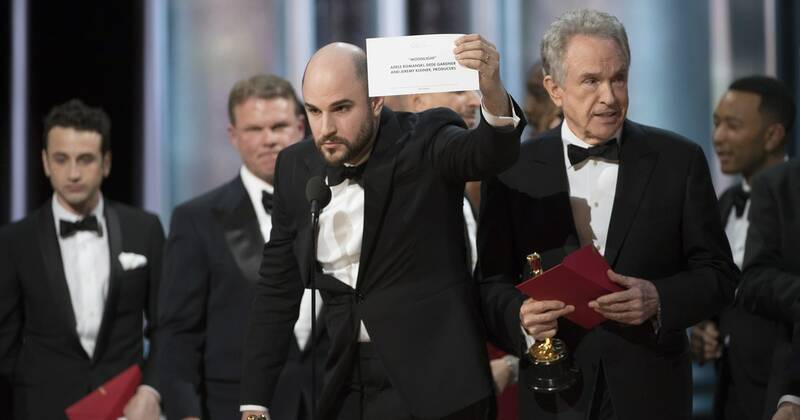 One Of The Most Hilarious Celebrity Moments Captured On TV. A super awkward moment when Emma Watson mixed up Jimmy Fallon and Jimmy Kimmel. 3. 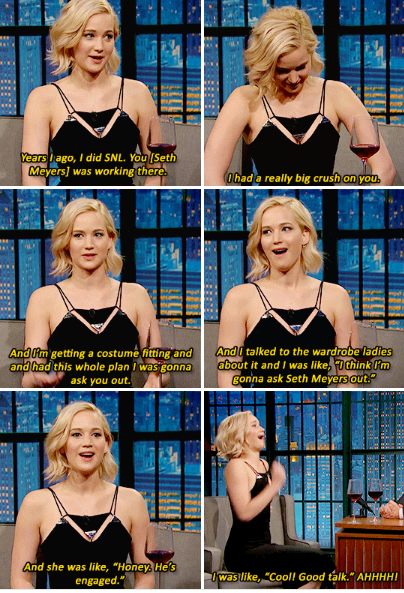 When Jennifer Lawrence was gonna ask out Seth Meyers! She had no idea that he was engaged! 4. This embarrassing Heel Tragedy Happened To Julianne Moore On The Red Carpet Of An Award Show. Don’t you ladies try your heels out before you go walking around in them!?! 6. Zac Efron mistakenly Dropped A Condom At The Premiere Of The Lorax. The Lorax is an adaptation of a children’s book. This must have been super embarrassing. 7. When Arianne Grande Almost Got Run Over By A Victoria’s Secret Model. Get outta the way girl, Angel’s coming through! 8. When Justin Bieber was performing Despacito Live in front of a Sold Out Crowd and forgot the Lyrics! Can’t really blame him. Spanish not his first language! Now, this is really cringe-worthy. 10. You Guessed It Right. Beyoncé Got Her Curls Stuck In The Fan Mid Performance. Normally people would have a panic attack, But BEY just didn’t give two damns! 11. Ke$ha: Can I Have A Hug? Now, this was highly embarrassing! Previous article This Photographer Traveled To 60 Countries And Took Pictures To Prove That Every Woman Is Beautiful.